Lenovo K7 Note present its case for next sensation! 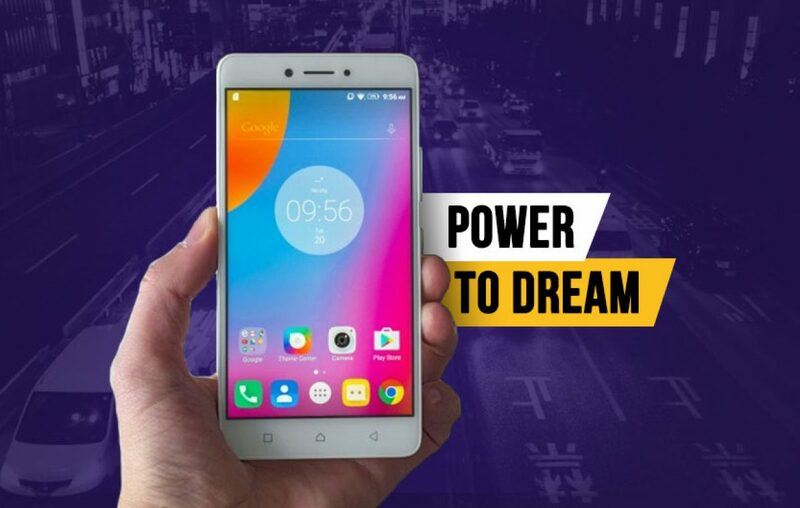 As if Indian smartphone market wasn’t crowded enough, it is yet to get one more mid-ranger in the form of Lenovo K7 Note. 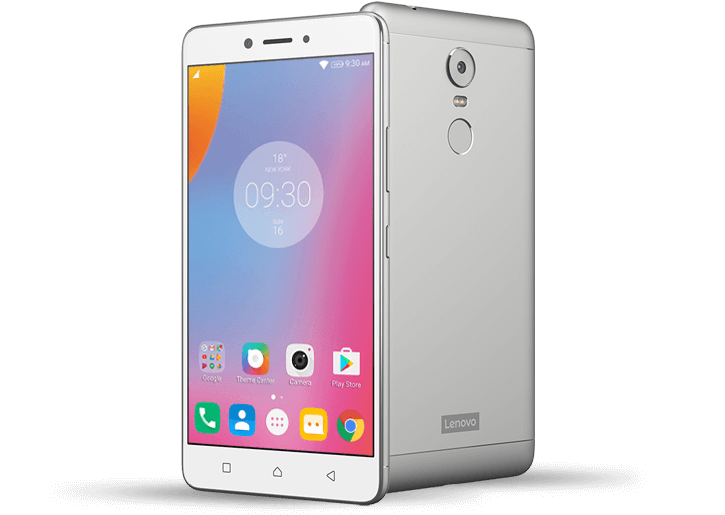 The new handset from the house of Lenovo is a successor to their notoriously popular K6 Note smartphone. The Sub-10K range smartphone will probably get different variants starting with 2GB RAM and 32GB onboard storage, which is reported to go up to 4GB RAM and 64GB internal storage. We briefly talk about the upcoming rumored device from the Chinese smartphone maker in this article. What do you first look at when you look at a smartphone? It’s display! The screen is one of the most important experience factors, which decides whether you’ll enjoy streaming YouTube or Netflix videos or not. Which is why Lenovo K7 Note houses the best-in-class Full HD resolution display. The 5.5-inch display promises to be worthy of your money even under sunlight. The performance on the rumored successor, the Lenovo K7 Note is bumped up to Snapdragon 650 processor, which is an Octa-core processor. The K6 Note housed Snapdragon 430 processor, which makes the successor an achiever in performance. Coupled with 2GB/3GB/4GB RAM and 32GB/64GB storage options, this would be a mid-ranger worth buying. Gaming, streaming videos and editing documents on the go would be lag-free on this handset. Capture your memories as you make them! The 16-megapixel resolution camera with f/2.0 aperture and PDAF technology improves your camera capturing. With fast autofocus, you don’t have to stand still anymore or wait for the object to pose. Go as candid as you can with blur-free images! On the front is an 8-megapixel resolution sensor with a support of LED Flash. Take your selfies whenever you like, whether it’s day or night, they’ll look quite bright. The battery life is one of those things many smartphones struggles with even if they are of high capacity. But Lenovo K7 Note here promises to optimize the software interface for a longer battery life. The 5000 mAh capacity battery promises a full two days charge even on heavier usage. What more could you ask for! The price point of a smartphone is something we all expect to be quite affordable, even if they are offering pretty high-end specifications and features. But everything has to have some price and sometimes it’s not as affordable as the competition. But if the brand is what you are looking for, then, the price shouldn’t be a deal breaker. If Lenovo K7 Note is something you have been waiting for a release in India, then you might have to wait a lot, as the company hasn’t shared much information about it. Though, we expect Lenovo K7 Note price in India to be somewhere around Rs 14,999 for the highest variant. 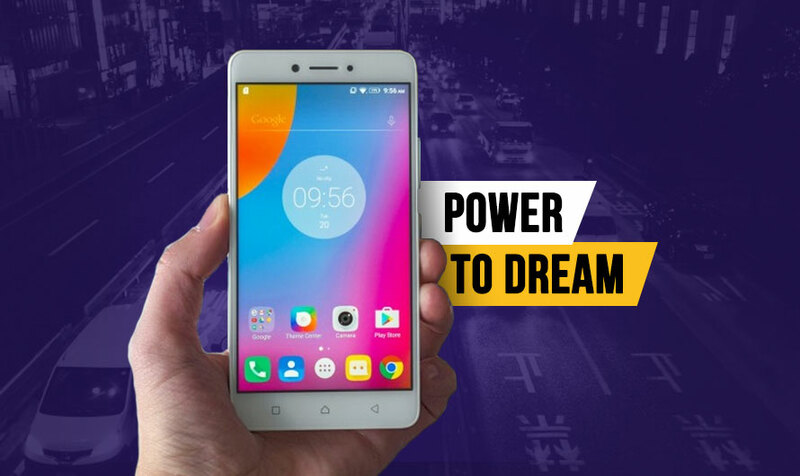 With such price and specifications, Lenovo K7 Note can indeed bring up the heat in the market! What are your thoughts on the Lenovo K7 Note in India? Would you buy this handset if it gets released in India? Tell us in the comments section below. Shoot! Previous article Nokia Swan - Everything you need to know about this wonder! Next article Samsung Galaxy Note 8 - A possible consolation and reassurance!